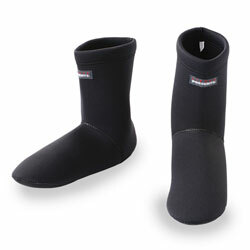 Wading socks for wet wading. Because of the punched construction, they drain quickly after you leave water. No more discomfort due to the trapped water insideExclusively for wet wading in summer.